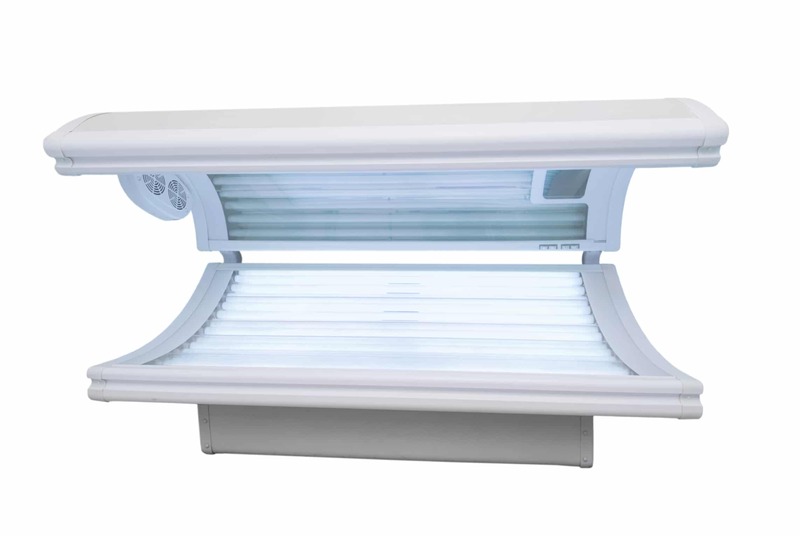 UV tanning beds have been placed into the highest cancer risk category, “carcinogenic to humans,” thereby ranking them equal to well-known carcinogens like asbestos and tobacco. The good news is, indoor tanning is an entirely preventable risk factor for skin cancer. The bad news is, young people are still doing it anyways. Skin Cancer Prevention Act – Effective May 1, 2014 it is illegal to sell, offer for sale or provide tanning services to anyone under 18 years of age in Ontario. The Big Burn – Remember when we didn’t know any better? Indoor tanning used to be like that. Now we know the risks. Talk to your kids about the dangers today.